A luxuriant crown of hair markedly enhances a person’s appearance; more importantly, it is an indicator of good health. Unfortunately, many people suffer from loss of hair and this leads them to try several methods of restoring their crowning glory. Alopecia – the scientific term for hair loss – may be a result of several different factors and understanding the cause is important to know how to handle it. A condition where hair is lost from the scalp as well as other places in the body because of an autoimmune condition that causes hair to fall out, leaving small, round patches of hairless skin. Also called male pattern baldness, this is seen in males due to changes in the levels of androgen hormones. A condition that arises due to permanent damage of hair follicles that is caused by bacterial infection, injury, burns or autoimmune disease. A condition that is commonly seen in women during menopause. Hair loss is mainly due to some type of damage of the hair follicles or the hair shaft. This damage may occur because the body’s immune system for some unknown reason begins to attack the hair follicles. In this condition called alopecia areata, patches of hair fall out. The other type of hair loss is called androgenetic alopecia which is an inherited condition where the hair begins to thin and then falls out. Besides people with a genetic tendency alopecia is also seen in people who are getting old. Persons on medication such as anabolic steroids, oral contraceptives, testosterone, progesterone or chemotherapy, those suffering from thyroid problems and other conditions such as tumor of the adrenal or pituitary gland are also likely to suffer from alopecia. 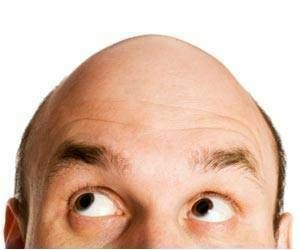 If a woman shows male pattern baldness, it could be an indication that she has an excess of androgens because of an underlying condition such as ovarian tumor or polycystic ovarian syndrome. In some people, psychological stress, following an inadequate diet or going on a crash diet and persistent high fever due to conditions such as typhoid may also trigger hair loss. Subjecting hair to excessive strain by very tight braiding or using hot rollers that are tightly wound can also cause alopecia. Although some drugs are available to deal with baldness, they are not very effective; also, their effects last only as long as you continue to take the medication. Steroids may be used to stimulate hair growth but there are other side effects of such hair loss treatment. 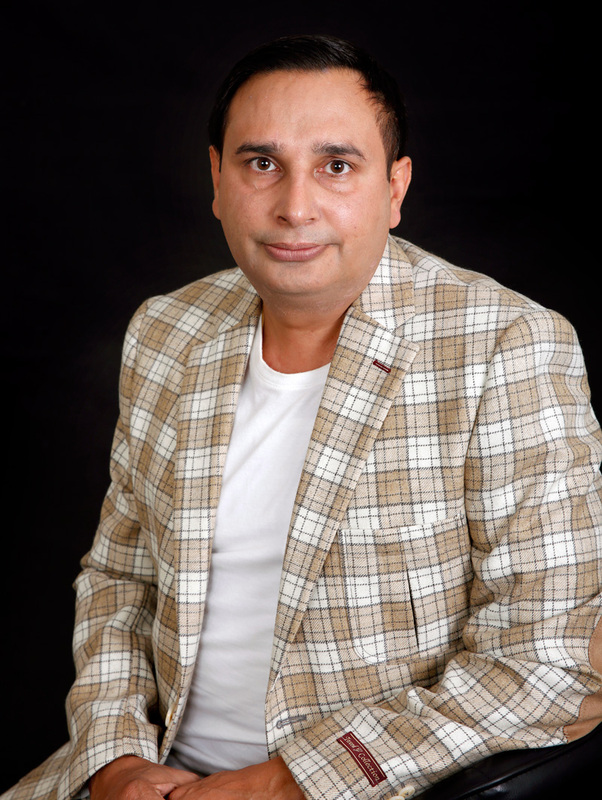 Wigs are an option but many people don’t consider them aesthetic; hair transplant or hair implants can be quite expensive and not without risk. In other words, there is not much that modern systems of medicine can do to help you deal with alopecia. However, some of the traditional systems of medicine such as Ayurveda have a solution to this tricky problem. According to Ayurveda, hair is a product of bone tissue and any sort of disturbance in metabolism that disturbs this tissue affects hair health. Of the three doshas present in the body, an excess of Pitta dosha is believed to be responsible for hair loss. Therefore, anything that increases this dosha in the body is said to affect hair health. Hot weather, intake of sour, salty, fried, acidic and excessively spicy food; too much consumption of coffee, tea and alcohol, a non-vegetarian diet rich in meat and smoking are some of the factors that lead to alopecia. This helps to reduce or balance the level of pitta. Ayurvedic doctors advise the use of bitter vegetables and herbs such as Shatavari (Asparagus racemosus) that improve digestion and have a proven efficacy in treating hair problems. After a thorough examination of your symptoms of hair loss, an Ayurvedic physician may also advise you to take an ayurvedic tonic such as Chyavanaprash and Narasimha Rasayanam or more specific metabolism-correcting medicine such as Thikthakam kashayam, Anu Thailam, Chandanadi Oil, Neelibhringadi Oil, Triphaladi Oil. Massaging your scalp and hair with coconut oil or medicated oils such as Kanjunnyadi oil or Bringamalakadi Oil on a regular basis can help prevent this disease. Your doctor will also recommend that you wash your hair using herbal powders that contain Amla (Emblica officinalis) and Shikakai (Acacia concinna); unlike commercial shampoos that contain sodium lauryl sulfate and therefore cause excessive drying out, these substances prevent the complete loss of oil from the scalp. Sirolepa is a specialized form of Ayurvedic treatment where a herbal pack is applied to the scalp for half an hour; later, this herbal mixture is washed off. The herbs are specially chosen depending on the body constitution of the affected individual and therefore, when this treatment is continued for 21 consecutive days, there is a marked reduction in the symptoms of hair loss. This is another localized treatment in which the scalp is washed and then given an energetic massage for about 15 minutes every day. As a result of the massage, blood circulation to the hair follicles is stimulated, providing greater nutrition to the area and this results in a reduction in hair loss and improves hair growth. If your doctor believes it necessary, you may need to undergo some other form of traditional therapy such as Abhyangam, Nasya, Dhara or Thala pothichil. These therapies include some form of massage with certain essential oils and help to improve circulation to the scalp and also reduce stress with the net effect of improving hair health. It is primarily meant for excellent hair growth. It can be directly applied to the scalp as it helps in rejuvenating hair and promotes hair growth. Even those who have lost hair owing to stress and other medical reason can regain lost hair. When amla is added to bhringraaj, it can help in making the perfect ayurvedic solution which will help in getting thicker and lustrous hair. While it is mainly used by those who have hair issues, it is apt for use even for those who have perfect hair growth. Using this powder will help in adding the right shine to your hair and make it look heather and prettier. It also adds shine to your hair. Amla finds its place in ayurvedic herbs as one of the topmost choices because of the endless benefits which it has to offer. It contains a rich source of vitamin C and comes in handy in purifying blood and even improving your digestive capabilities. This is the reason amla helps in improving the rate of hair growth. You need to take dried amla and mix it with warm water. The paste needs to be put on the scalp such that you can get thicker hair which will emit black shine. also known as liquorice, it is an important herb in the field of hairfall. It helps in increasing the rate of hair growth and can curtail the amount of hairfall that you are experiencing. It improves your overall quality of hair and is thus commonly found in a lot of herbal pills as well. mainly used for curing heart troubles, Arjun is an ayurvedic herb which helps in smoother ageing. This helps in ensuring that you will not have premature greying of hair. This ayurvedic herb is versatile enough to improve your digestion as well and thus hairfall occurring because of digestive issues can be dealt with too. In hair loss conditions that are a result of stress and anxiety, certain yoga postures can prove to be helpful in controlling this disease. Some of the generally advised postures include Sarvangasana (Shoulder stand pose), Bhujangasana (Cobra pose) and Vajrasana (Thunderbolt or Adamantine pose). Breathing techniques such as “Anuloma viloma” and “Kapalabhati” are also useful to refresh and energize the mind and body, taking stress away. Eat a healthy diet that is rich in protein because hair is basically protein in nature. Include fresh vegetables and fruits in your diet because it provides the minerals and vitamins that contribute to healthy hair. Get sufficient sleep at a regular time every night; insufficient sleep interferes with the normal metabolism of the body and this can have an effect on hair health. Keep stress at bay by using deep breathing techniques and meditation. Don’t use hair dryer to dry your hair; also avoid the excessive use of curling or hair dye. Avoid hairstyles that involve pulling hair too tight or keeping it stiff or the use of chemicals to hold it in place. Stay away from junk food that is high in oil and spice content. 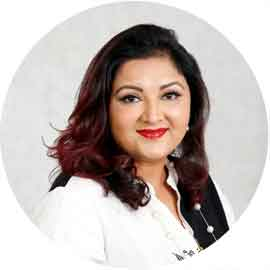 With its focus on tackling the root cause of a health problem, Ayurveda is one of the most promising modes of treatment for chronic problems such as alopecia. Once you begin Ayurvedic therapy, not only will you find a solution for your problems, but you will also find yourself enjoying overall good health because of the holistic nature of Ayurveda.  "Pure Herbal Ayurved Clinic" in Melbourne has best to offer in Ayurvedic remedies for Hair Loss or Alopecia both in male or female of any age. 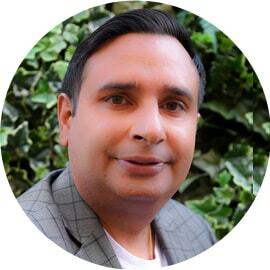 Contact Dr. Gurnam Saini at earliest to discuss further.